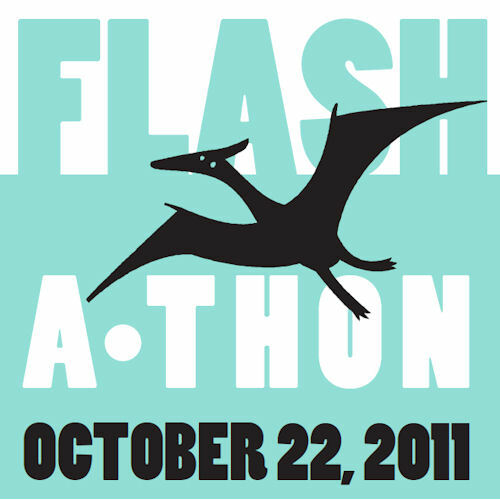 Welcome to October 12th, which means we’re only 10 days out from Flashathon! Last time we talked, I presented what I called the non-rules of Flashathon. Today: The Flashathon Survival Guide. Make sure you know where you’ll be working. Have the area set up, have a chair you know is comfortable, you’ll be sitting in it a lot if you’re going for the Flashathon Full Monty. Eat a good dinner. In Japanese cultures, schoolchildren will dine on Katsu Donburi the night before a major exam, a bowl of rice, fried meat, onions, eggs, and katsu sauce. Marathoners will carboload the night before a race. Don’t overeat, but make sure you get a good dinner. And then a good night’s sleep. Even sleep in a little, but not too late. Sleep until 11 and you’ll regret it when you’re trying to turn your brain on at noon. Eat lunch. The event starts at noon, and you’ve got that whole hour for your initial contribution. Eat a lunch, eat a nice balanced lunch, make sure it includes some sugar/carbs for quick energy and some protein to keep you going through the afternoon. You’ll want to snack during the event. Don’t listen to that temptation to snack on sugar through the whole event, include some veggies, include some protein. And don’t turn your snacks into your dinner, eat an actual meal in the evening, it’s going to need to keep you going for a few more hours. This is a marathon, not a sprint, so you don’t want quick twitch energy, you want to keep going for the long run. For the same reason, also avoid the caffeine temptation. A little goes a long way. When you’re a few hours into mainlining caffeinated sodas and your hands are shaking too much to write, then you’re going to have a problem participating. Keep hydrated. Water is your best friend in the world. When it comes to alcohol, know thyself. Some people write best a little drunk, some people write best a lot drunk, some write best stone sober. So before you reach for the hooch, know that if alcohol doesn’t fuel your writing, it won’t fuel your Flashathon. 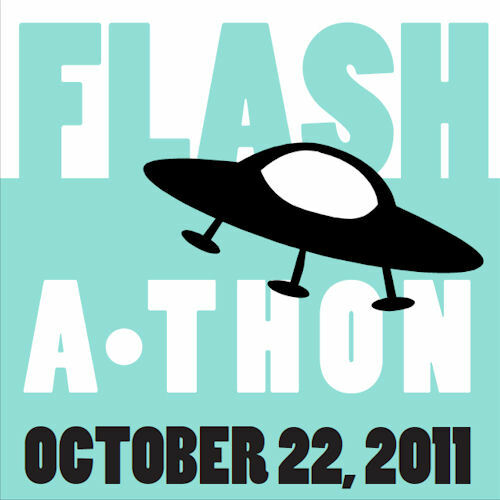 If you don’t have a lot of time to devote to Flashathon, you can still get a lot of participation in. 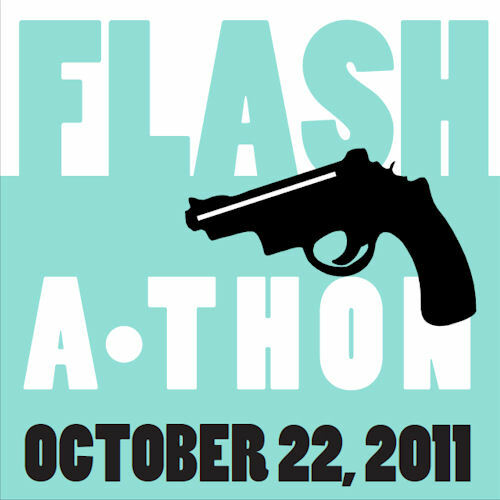 Show up at a quarter til an hour, stay until a quarter past an hour, and for the investment of 30 minutes of your Saturday, you’ve got two hours of Flashathon covered. So come and join us next Saturday for the fun and the insanity. It’s part writing exercise, in part support group, so if you’ve got your own strategies for marathon writing, go ahead and share them.